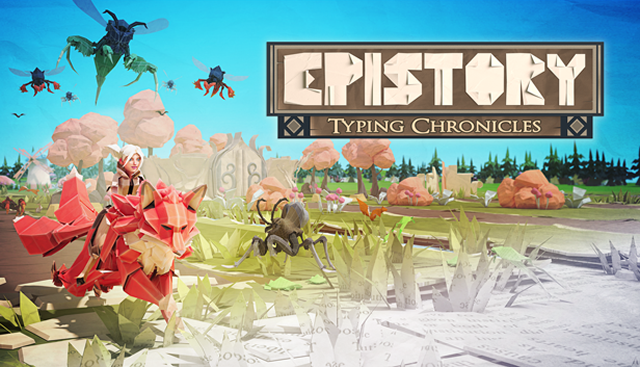 In Epistory, typing is the sole interaction the player has with the game. You get to type a lot of words, in fun, varied ways, so we end up with a lot of text content. We don’t just use random words, but words that fits with several constraints (of theme and gameplay). That makes the translation work crucial for the experience of the non-english speaking players. So let’s take a look at the main challenges we had with localizing our text-based content and the solutions we came up with. First of all, the easiest and less interesting one, the story’s script. Well, the way the story is made is a very interesting topic (and our writer wrote an article about it). But its localization is just a regular translation. In the game, script text is displayed as sentences scattered across in the game world, that you can read as you explore. As a result, the script looks like a list of unrelated sentences. The challenge was to give our translators a sense of how those sentences were linked together to form a whole story. We wrote comments about the context of each sentence and it worked just fine. It was particularly useful to give instructions on what was the most important aspect of the text to translate: was it the literal sense, an underlying meaning, or the style (like when there is an alliteration)? Outside of the story script, our other use of text is to display prompt words. We show words alongside “interactive elements” to trigger some kind of interaction - like planting a flower or destroying a rock. Our intention was to give meaning to what you type while avoiding repetition. But we couldn’t possibly manually assign a specific word to each element. We also needed to easily control the complexity of the words used, to keep the difficulty balanced. And finally, we had to deal with languages having different word lengths and special characters. Gameplay wise, our solution was to give to each kind of element a dictionary from which a word is picked up randomly. The dictionaries have a given theme and word length restrictions. For example, the action of creating flowers is defined as easy, and so its dictionary has words which are flower names under 8 characters. The destruction of a rock is considered harder (thus it gives more points), therefore its dictionary uses scientific names of minerals between 8 and 10 characters. For localization, translators were asked to fill up the dictionaries using the same constraints for every language. Epistory is reaching the end of a six-month early access period, during which we added story content as well as gameplay features. All that content was available in English, German and French since the first day of early access. Spanish was also added later on. On the one hand, it was a good thing to make early access available in several languages (at least, that’s what our German and French players said). Besides opening the game to more buyers, it allowed us to check the quality of the early access builds thanks to our most dedicated players. For example, without them, we would not have thought about creating a German-Swiss dictionary (which uses “ss” instead of “ß”). One German fan even proposed to proof-read the script directly! 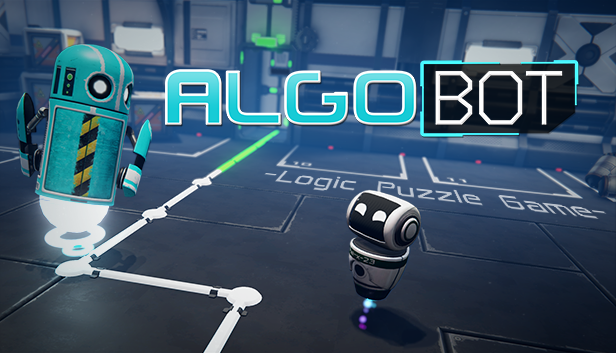 On the other hand, that forced us to go through translation process several times as we iterated on the script and level design, which is quite time consuming. The challenge here was to allow an easy integration on our iterative versions. After several adaptations, we ended up with a configuration that works (surprisingly) well: the script is in an Excel document that directly exports an XML file, while the dictionaries are in a Google spreadsheet with a homemade script that exports a JSON file. The key was to keep a limited number of languages during early access (3 more languages will come at release). But given the amount of work required to do the translation and keep it up to date, I would not recommend to do that for games with heavy text content. It is preferable to stick to English, at least until the source content is sure not to change too much. All those beautiful languages have their own eccentricities and colloquialisms, and it is far from obvious to know how they are used when you don’t speak that language. What concerned us the most were the special characters (ô in French, ß in German, ł in Polish...). We even have a Russian translation, which means cyrillic alphabet. Our first approach was to work closely with professional translators in order to have a good understanding of each language. We asked a lot of questions about what special characters are used, how frequently they occur, what keyboard layouts are popular, and so on. That information helped us set up the rules for the words that players have to type (the dictionaries). We decided that common special characters are an important enough part of a language to be conserved. But the very rare ones (that exist mostly because of etymological history) and the ones that require more than one keystroke have to be avoided. In short, we wanted to avoid any frustration from players confronted to the most complex words their native language can provide. The other side of the problem was to display those words with a unique font. 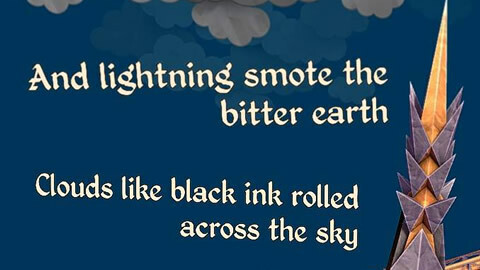 We have several fonts depending on where text is used in the game, but we did not want to change the font depending on the language. We choose the simplest solution: which was to meticulously choose the fonts we wanted and add any special characters ourselves. We had to buy a specialised software licence, but finding a good font with all the characters required would have been an almost impossible struggle. Finally, I want to add something that is not a challenge but an opportunity. We are leveraging our heavily text-based content as an advantage: it’s easy for anyone to edit and create something by just changing the dictionaries. 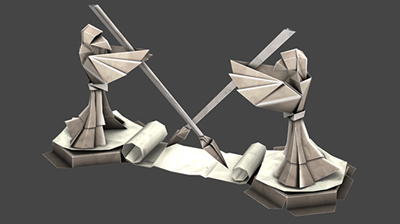 That’s why we will find a way to let players edit and share their own dictionaries to be used in the game. We’ve already met a teacher who wanted to use Epistory to teach foreign languages to his students. So we hope to see a lot of inspired user-created dictionaries, from the funniest jokes to the most serious creations. If you want to have fun with word as much as we do, Epistory is currently available in early access and will be released the 30th of March 2016 in 8 beautiful languages.